materials for your next project or help you along with your current one. Plant seeds of inspiration, and watch your creations grow at Acorn Street Shop. Join this fun and informative group! 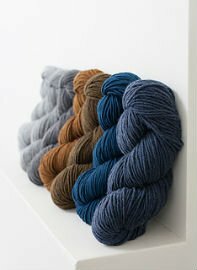 Click here to sign up for a single drop-in Intermediate Project Class with Janet. Join this fun and informative group! Click here to sign up for a single drop-in Intermediate Project Class with Tatyana. 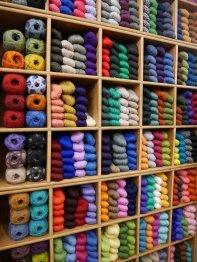 So you have learned how to knit but need help getting through your projects? 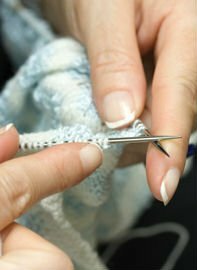 Click here to sign up for our Beginning Knitting Project Class. PLEASE NOTE!! Class sessions on Thursday 2/7 and Friday 2/8 have been cancelled due to Snowpocolypse. Join this fun and informative group! Click here to sign up for the four session series of Intermediate Project Classes with Tatyana.